Spectacular grey limestone cliffs and pink and white granite formations rise 1,200 feet above the canyon's narrow floor. Lost Creek Falls, in the northwest corner of the park, cascades over a 50-foot drop to provide one of the most scenic and popular spots in the park. Wildlife, especially mountain goats, vagrant shrews and bighorn sheep are frequently seen on the cliffs above. Camping, picnicking, bicycling and wildlife viewing is available. 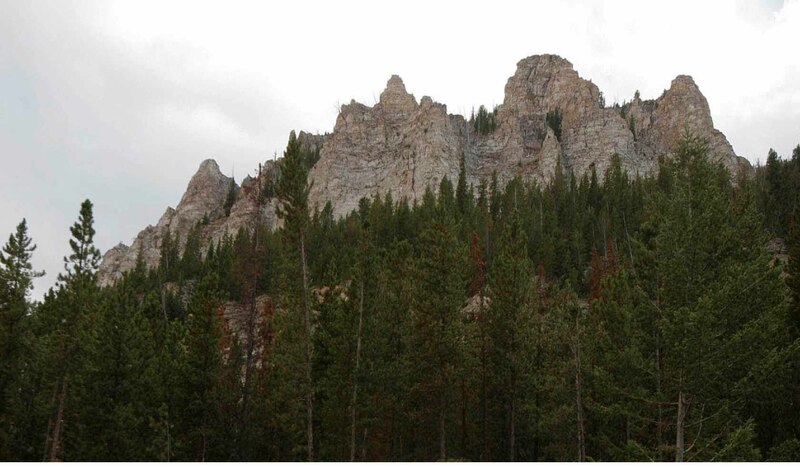 The park is 502 acres in size and is 6,211 feet in elevation. 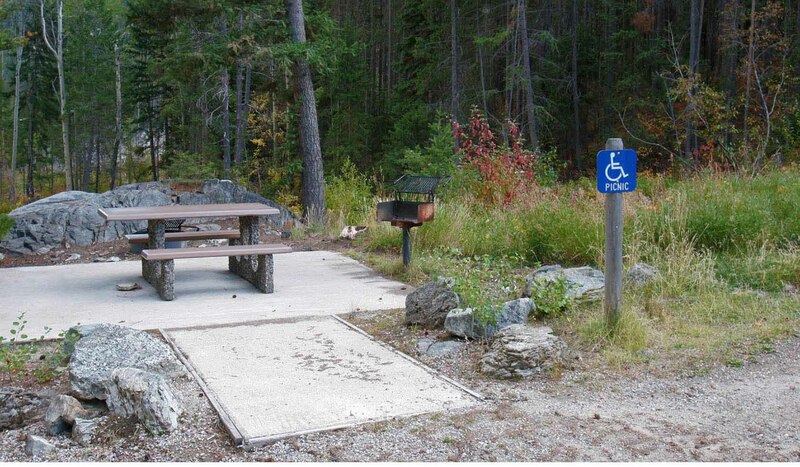 There are 21 sites and 3 day use sites in the park that offer vault toilets, grills/fire rings, picnic tables, drinking water and interpretive displays. RV/trailer size is limited to 23' and maximum length of stay is 14 days during a 30 day period. Pets must be on a leash. Golf courses and museums are located nearby in Anaconda. This park has a fee for overnight and day use. Remember to pack in-pack out your trash! To locate Lost Creek State Park turn north onto Highway 48 near milepost 6 just east of Anaconda, go about 1/4 mile and turn west onto Highway 273, then 2 miles and turn left and go 4 miles on paved road plus 3 miles on gravel road to the dead end. From Interstate 90, take Montana Highway 1 to Anaconda. Approximately 2 miles east of Anaconda take Galen Road, following signs to the park.